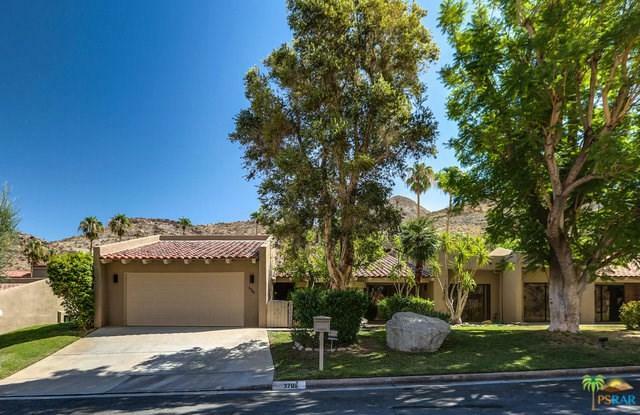 Nestled in the hills of South Palm Springs is this 2 + den, 3 bath condo. From the minute you enter you will be impressed. 2662 sq.ft. all on one level in a park like setting. Stunning views from everywhere. Very light and bright with cathedral ceilings, recessed lighting, custom wood shutters, built in cabinets and shelves and fireplace in great room living space. The master suite is quite large with sliding doors out to private patio area. It also includes two walk in closets, double vanity and separate tub and stall shower. 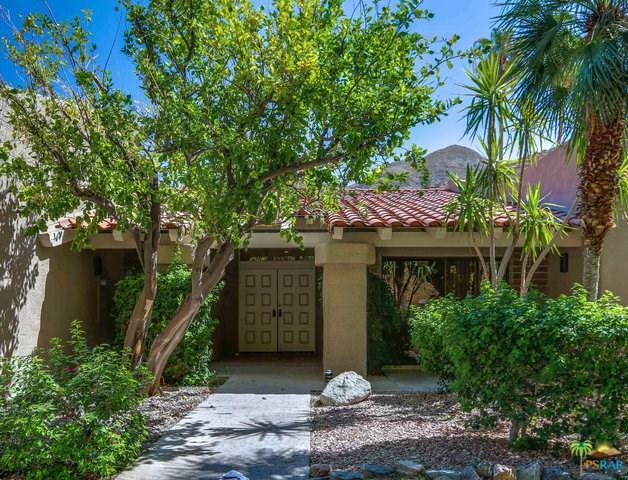 There is great separation from the second bedroom which has its own full bath and access to private patio. The den can easily work for a third bedroom as the powder room has its own shower and is just across the hall. The kitchen has a lovely breakfast room area which could also be used as an office. There is a nice size laundry room with utility sink. 2 car attached garage. Community pool, spa and tennis courts. Great opportunity for the lucky buyer. 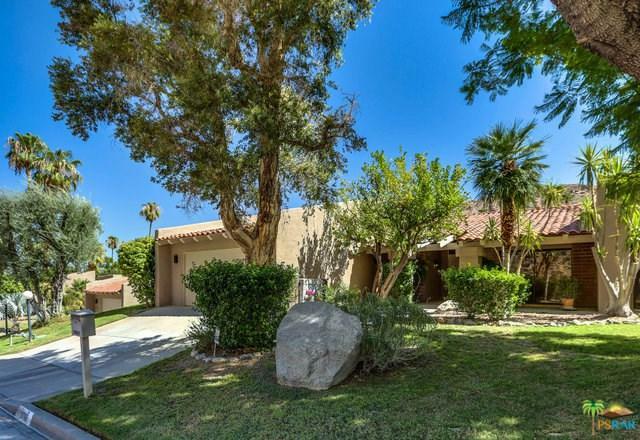 Sold by Tim Welberry of Homesmart Professionals.